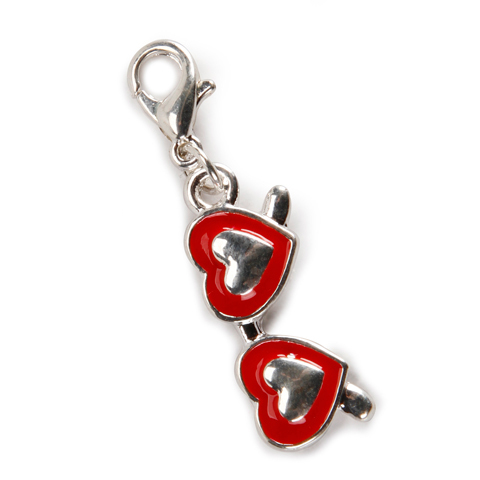 We all know who this is.... 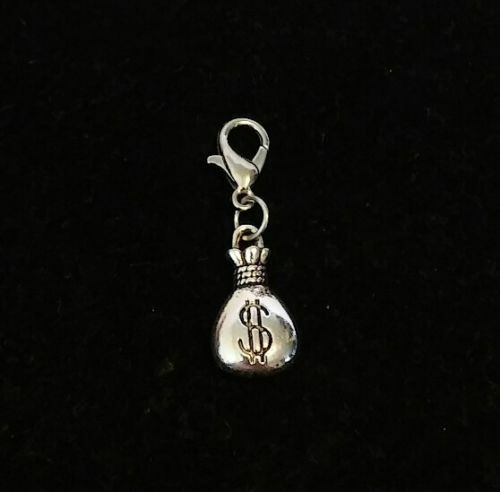 This silver tone metal money bag charm is 2 sided and 0.67" tall. 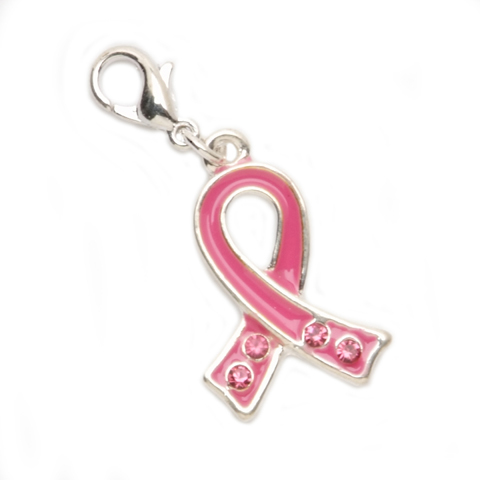 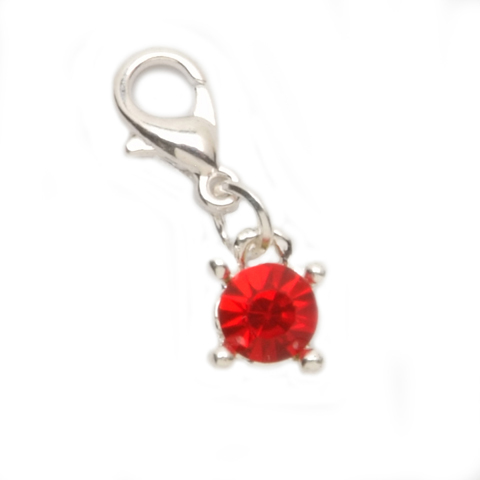 The money bag charm comes with a lobster style clasp for attachment.